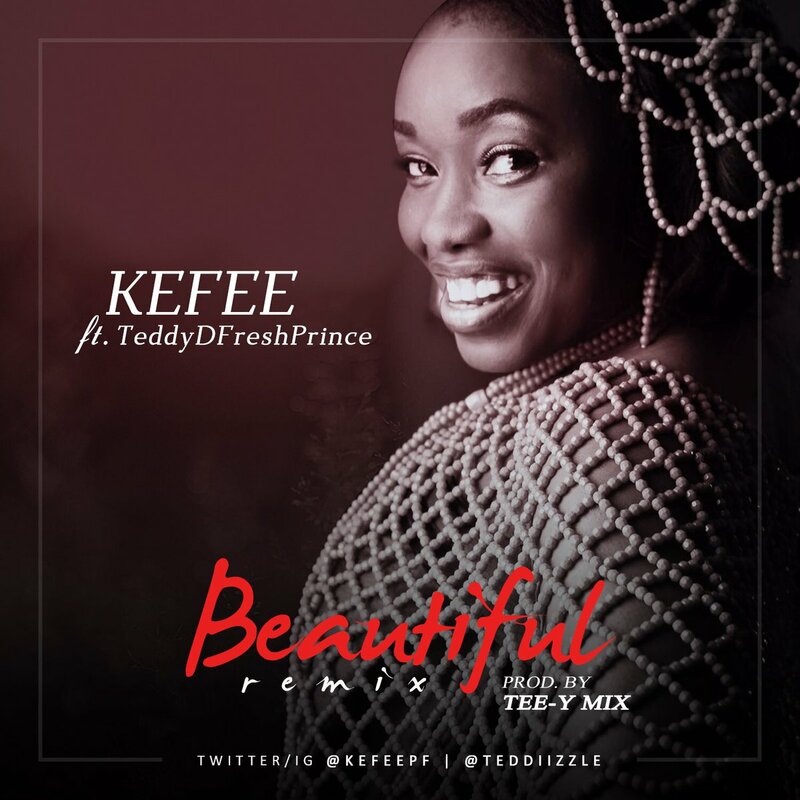 Kefee’s posthumous birthday celebration comes with thoughts that are awesome and BEAUTIFUL, so ‘Beautiful Remix’ featuring TeddyDfreshprince Prod by Tee-Y Mix. How BEAUTIFUL life can be and how short its could also be. Lyrics of this beautiful piece is an expression of LOVE and if you ever want to request for a love song with deep rendition of how you feel about the creator or someone special, here is the song by Kefee – Beautiful Remix ft. TeddyDFFreshPrince.